Knowing those facts, it’s even more important to know what you are putting on your body. Daily use of carcinogens not only builds up in your system, but can lead to life threatening complications, like cancer. Making the switch to a healthier beauty routine is just one way you can lead a healthier lifestyle. Here are four ways you can have a simpler, healthier beauty routine. Natural beauty tip number one: simplify. This is the easiest step. Sometimes making a BIG change can seem daunting, but it doesn’t have to be. When I look at my every day beauty routine, I find that it has been slimmed down over the years due to various factors (kids, age, time constraints, etc.). Sometimes things that seemed so important (like straightening my hair daily or bleaching facial hairs) were actually just another way that I was introducing chemicals to my body… and I did them DAILY! What tasks are included in your routine? Ask yourself: Is this necessary? Is this healthy for my body? How much does this task mean to me? What products do you use in each task? Take a look at the ingredients and ask yourself: Can I eliminate any of these products? Can I choose a healthier product? If you find that any of these things just aren’t as important as they once were – kick it to the curb. Maybe there is another solution: can you try a different hairstyle? Can you do without a particular product? Can you switch it out for a healthier alternative? Natural beauty tip number two: get back to basics. If you aren’t used to using natural products, the switch can be hard. Trust me, I know. But know that by eliminating these chemicals, you are doing your body a HUGE favor. 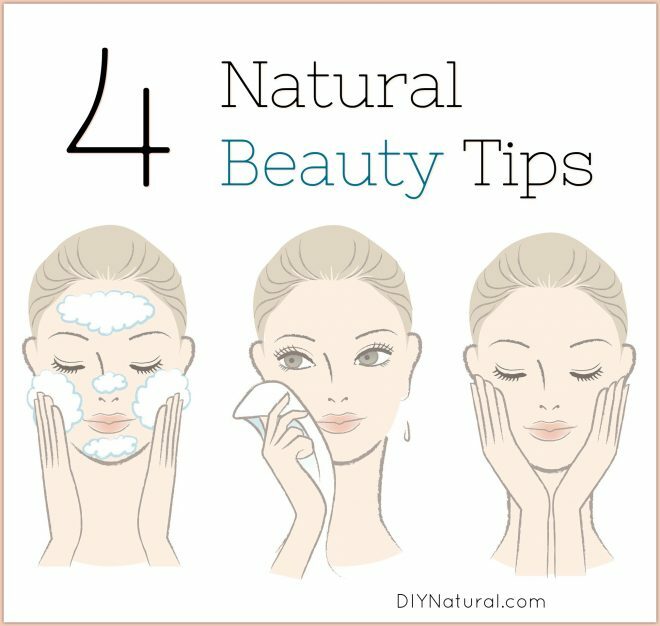 Natural beauty tip number three: clean it up! Makeup is one of the biggest chemical offenders. From fragrance to petroleum, there are thousands of chemicals used in commercial beauty products. However, I also find that makeup is one of the hardest things to switch to natural alternatives. Finding the perfect natural alternative can be tough. Start with products you use on your lips and eyes first. Use lipstick and mascara daily? Start with those two. Can’t live without eyeliner? Experiment there first. Not all natural products work the same way as their commercial counterparts. Be willing to try different brands, different ingredients, and different methods. Any change is a good one. If you can’t get rid of a particular lipstick or foundation, don’t fret. Change the things you can, and come back to those products another time. 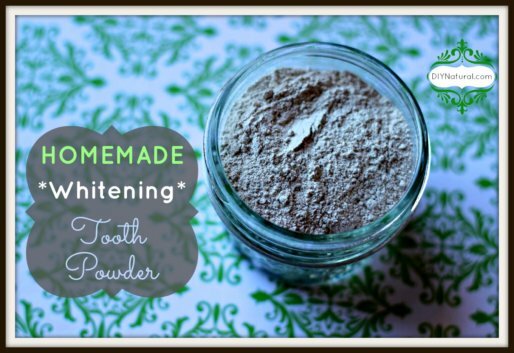 Natural beauty tip number four: try DIY Natural beauty recipes! Not willing (or able) to spend a ton of money on a natural alternative that you just aren’t sure about? Why not do-it-yourself? 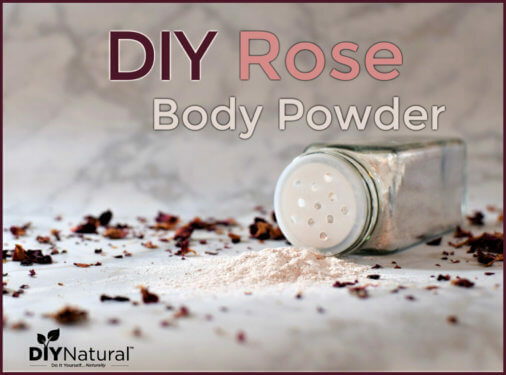 DIYs are often cheaper than buying expensive natural products – trust me here! I started making my own soaps, lotions, and creams because I just couldn’t afford to buy some of the more expensive natural products on the market. 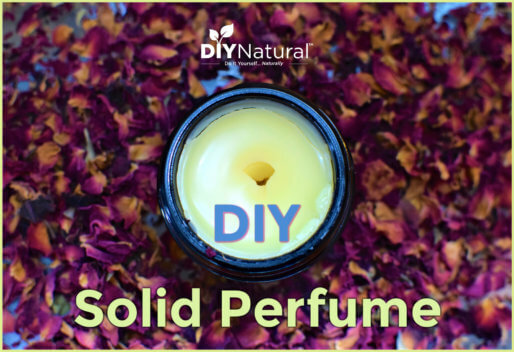 DIYs are also a great way to make small batches of beauty products tailored to your individual needs. You can choose your scent, the ingredients you want, and more importantly, which ingredients you don’t want. Many of my favorite beauty products are those that I make at home. It’s a very easy way to adopt a healthier beauty routine without incurring much cost. I personally keep my “beauty routine” simple. Clean-Exfoliate-Moisturize-Protect. As much as possible I use natural and organic products as most are safer to use.